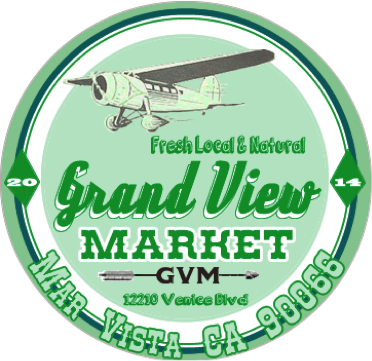 GRAND VIEW MARKET Opens daily at 8 am, and is located near the intersection of Grand View and Venice Boulevards, in Mar Vista. Operating inside the “1920s Busby Building” we serve a wide variety of fresh, local and natural foods. In classic fashion, GRAND VIEW MARKET is focused on serving Local Favorites. Ranging from All-Day Breakfast and Organic Coffee to Beer/Wine Service and live music shows, we strive to be a friendly destination location for all. 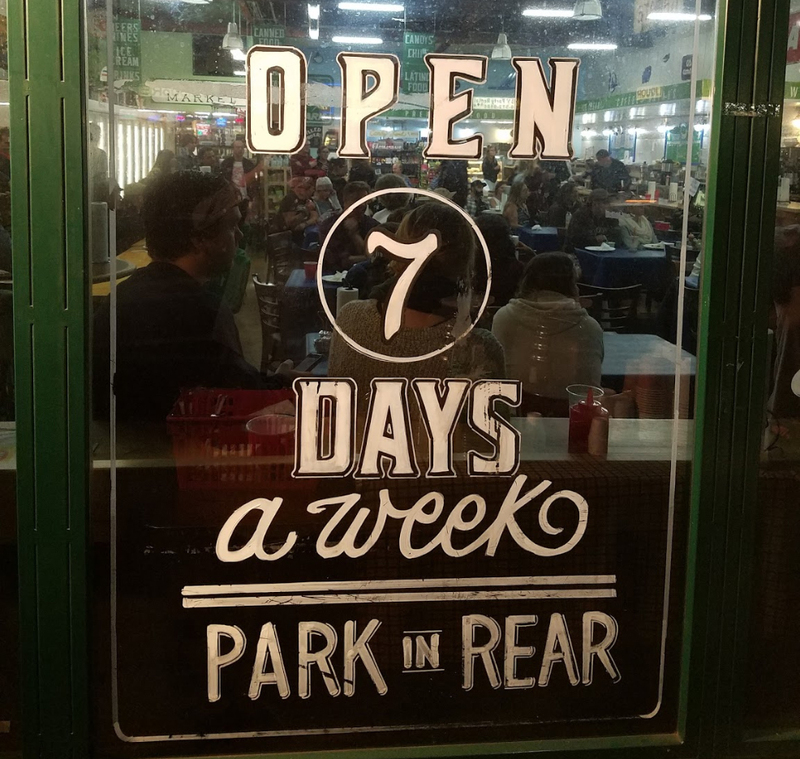 With parking in rear it’s easy to dine-in or order online. 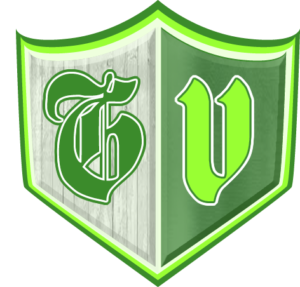 So join us at GRAND VIEW MARKET for a game, a gig or snack. Catering, Parties and Film Rental Available! Currently offering a rotating selection of premium, craft and local draft beer. Pro Sports events on TV – featuring Dodger Baseball, Soccer and Football. Live entertainment from Live Music to Open Mic. Mar Vista Art Walk: VERTICAL "all about board sports"